Do you picture Jessie Spano freaking out whenever you hear that lyric? That was such a great show! 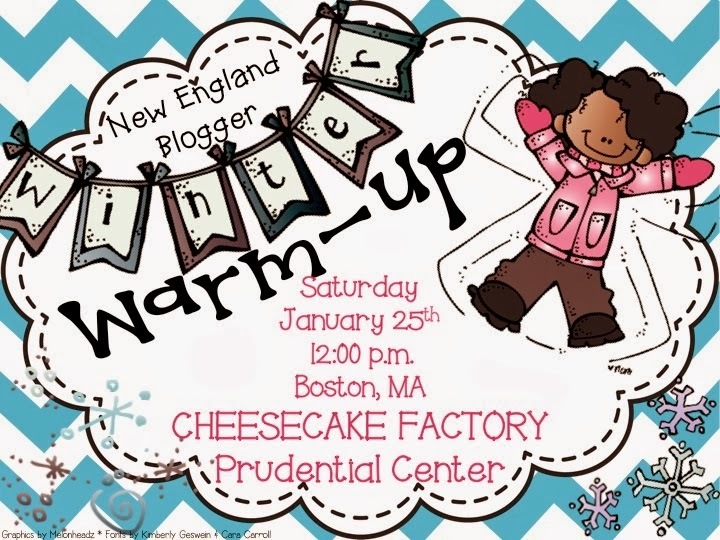 Tomorrow is my very first blogger meet-up! I love meeting new people and I can't wait to see everyone tomorrow!! Do you live in New England and aren't free for fun and food? Then come join us! This was all organized by the FABULOUS Deirdre over at A Burst of First. 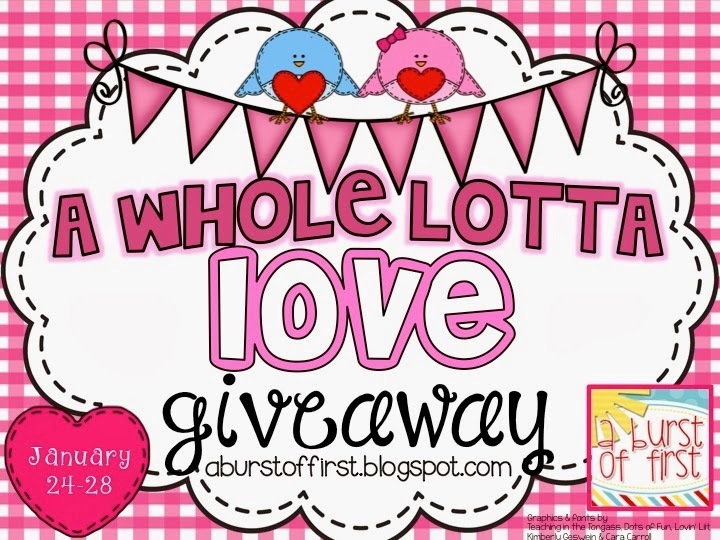 You should head over to her site because she's hosting an awesome giveaway. There are tons of participants and some great prizes. I'm giving away a copy of my Morning Work for the month of February. So excited to meet you tomorrow at the meet up!